Despite some rumor that there wouldn't be an AC released in 2011, MCV is reporting that a fourth game in the hugely popular Assassin's Creed series from Ubisoft will be out this November. 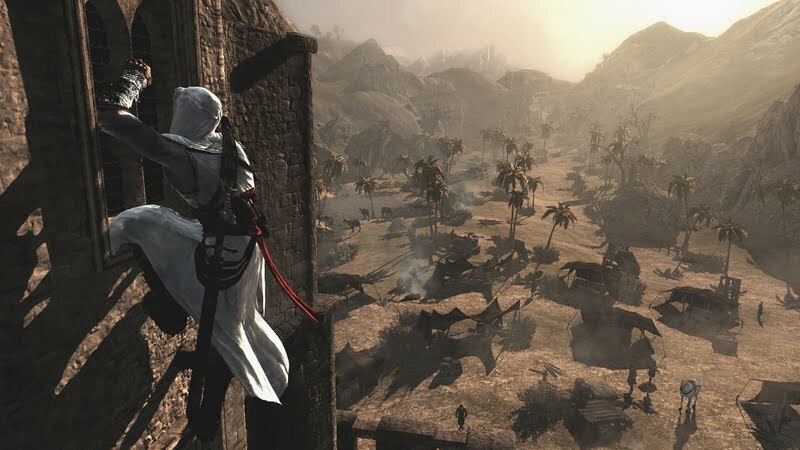 Assassin's Creed Revelations will cap off the 'Ezio' storyline and will feature not only the Italian landscape of the previous two games, but also the return of the series' original hero- Altair. Alexandre Amancio, Creative Director at Ubisoft's Montreal studio, adds that Revelations will have "lots of new features and some significant surprises". The game will be fully shown off at e3 this June, so get your glider ready.